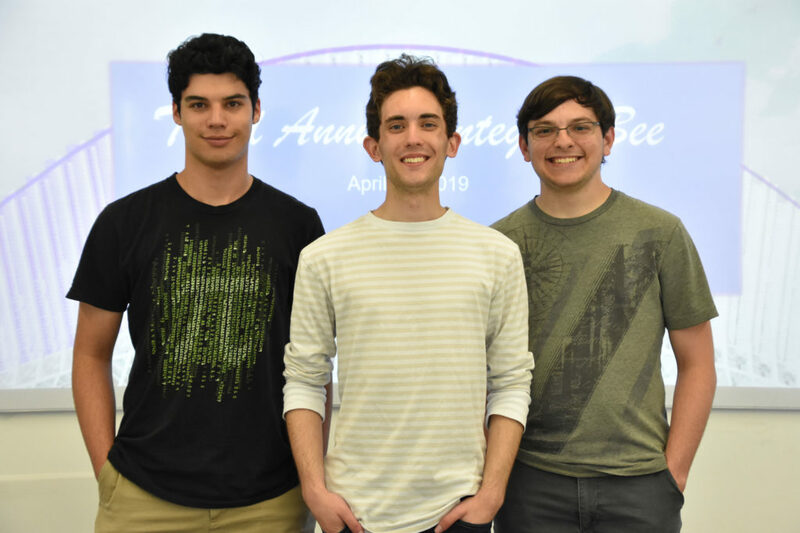 Nathan Brown ’18, left, Joshua Rentrope ’18, center, and Mosche Acevedo, senior, presented the app Janus, which is part of a start-up by Rentrope. 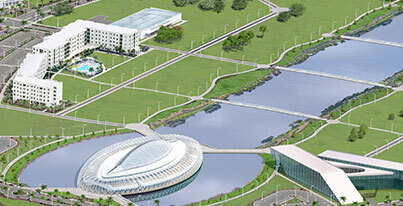 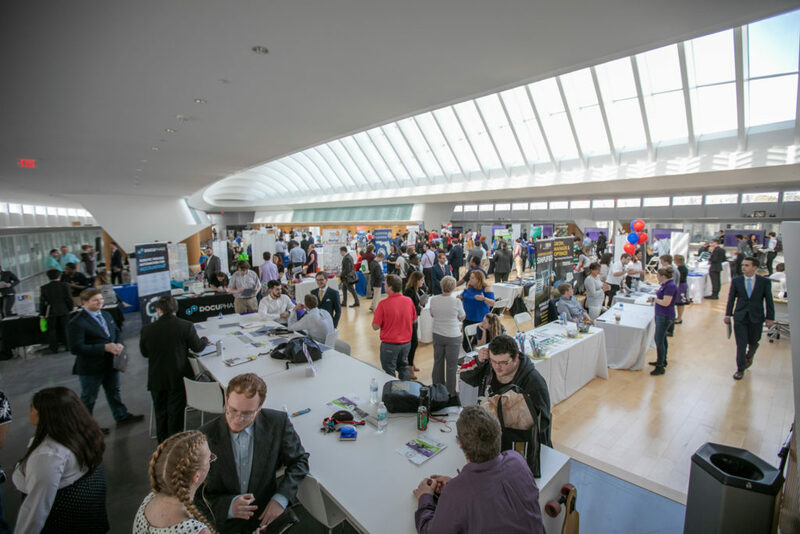 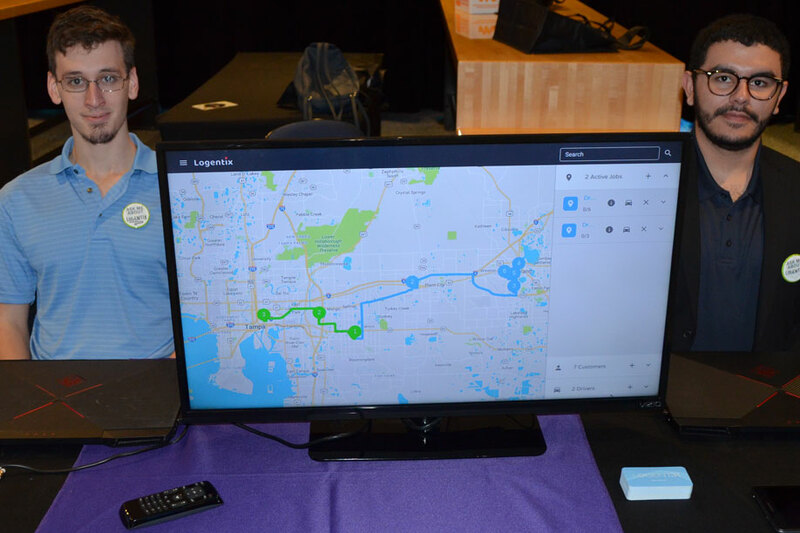 The Florida Polytechnic University trio were showing off the app at 2019 Synapse Summit, held Jan. 23-24, at Amalie Arena in Tampa, Florida. 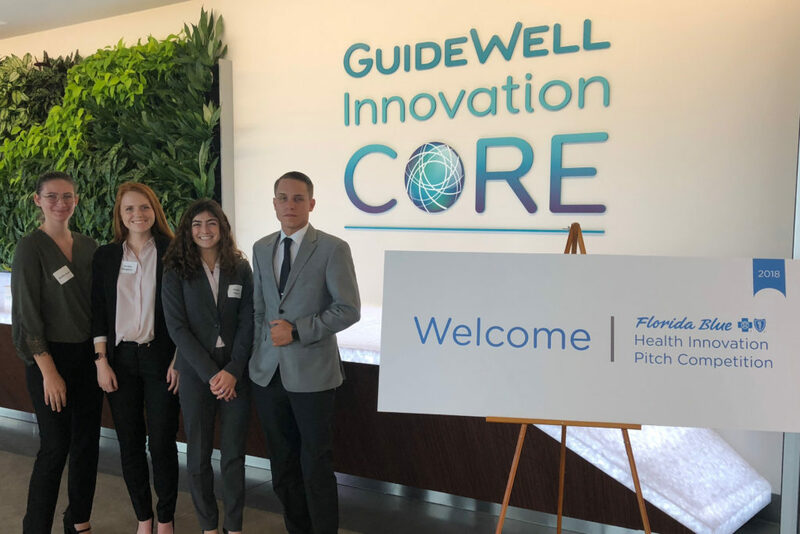 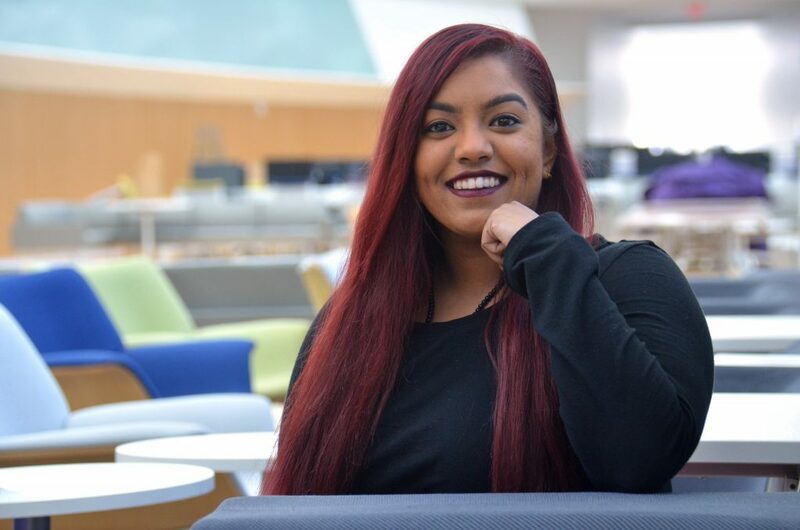 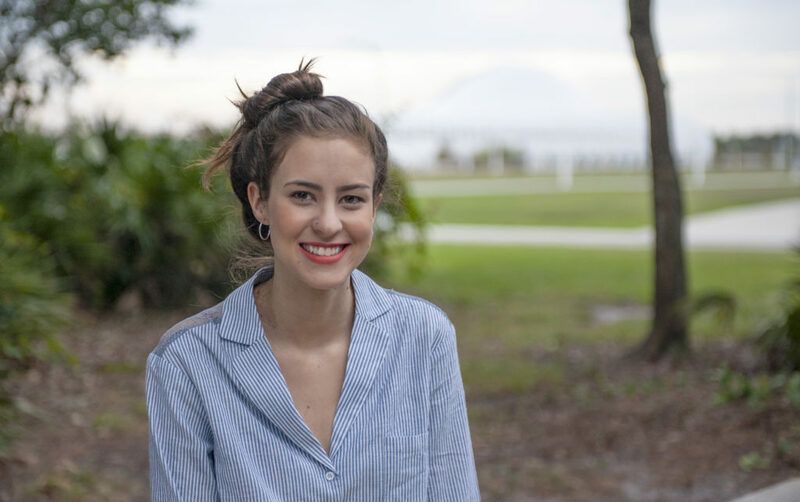 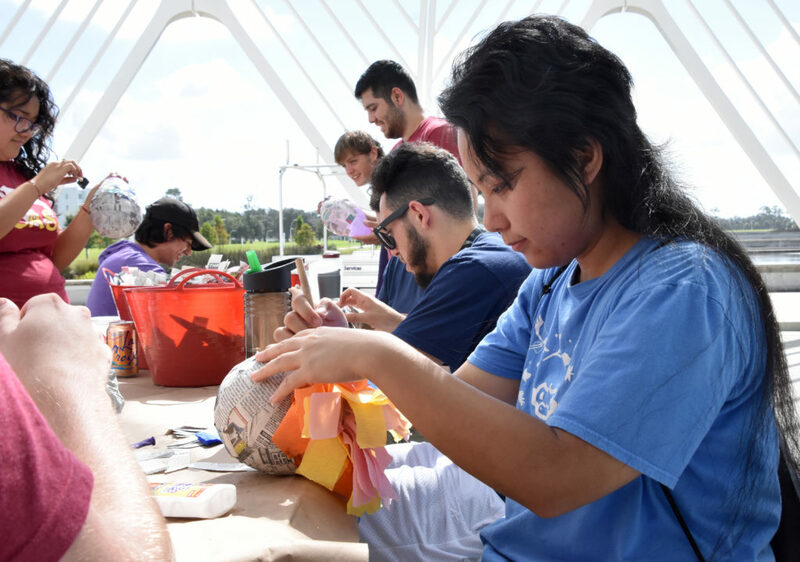 Florida Polytechnic University students are developing high-tech solutions they hope will provide others with a unique way to cope with anxiety and depression, and three of their projects were finalists at the recent statewide Florida Blue Health Innovation Competition in Orlando. 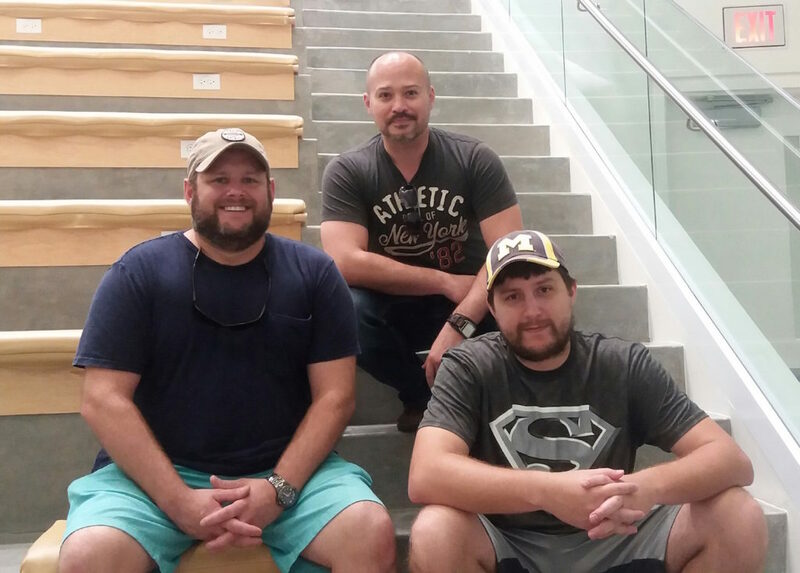 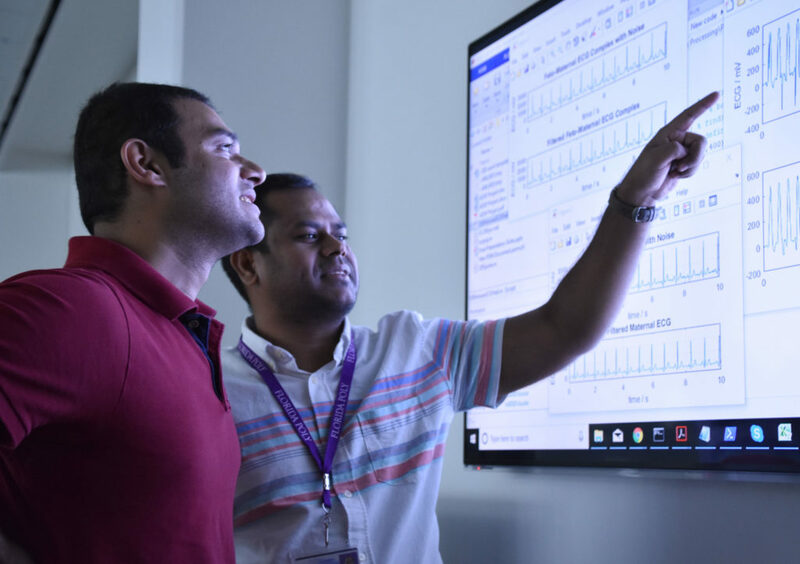 Faculty and student researchers at Florida Polytechnic University are developing a breakthrough method that would result in more accurate maternal and fetal electro-cardiogram (ECG) signals, so that babies can be properly treated for cardiac defects diagnosed before birth. 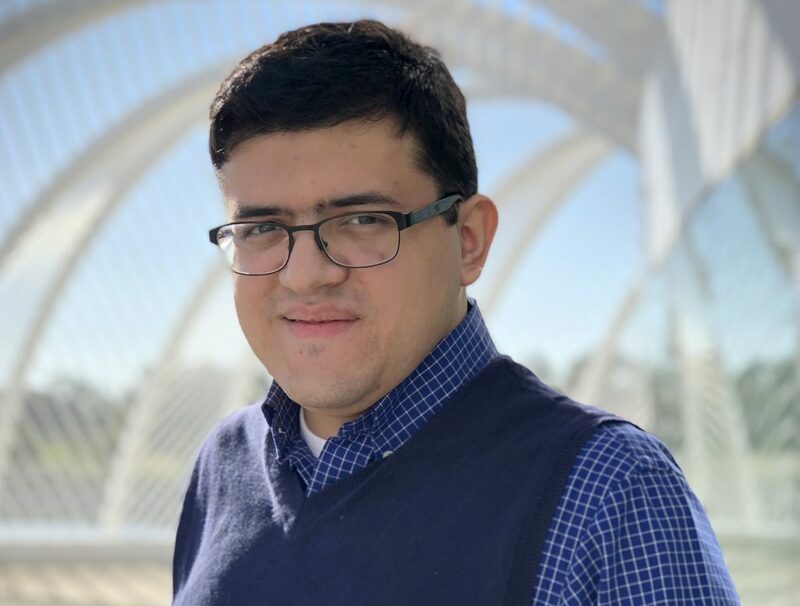 Esteban Segarra is one of less than 200 students across the nation to receive a 2018 Summer Undergraduate Research Fellowship (SURF) at the National Institute of Standards and Technology (NIST). 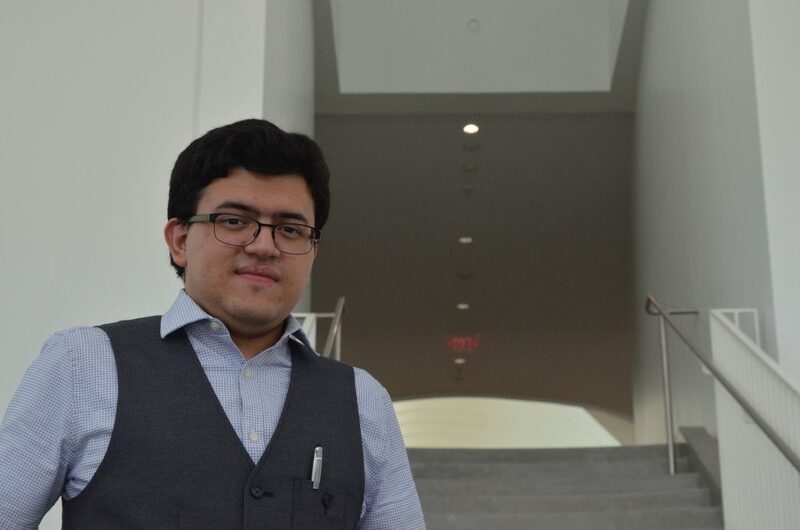 He will work at the organization’s Engineering Lab in Gaithersburg, Maryland, and will have the opportunity to work one-on-one with NIST scientists and engineers on projects related to robotics and artificial intelligence.